We promise to keep the reliability and efficiency of you SIKORA measuring, control, inspection, analysis and sorting systems as well as their permanent availability. For this, the SIKORA service is the first choice. More than 35 highly trained employees worldwide provide a fast, competent support. Find your service suitable for your requirements. Our claim “Technology To Perfection” is not only reflected by our future-oriented systems for quality control. It also means that we always and anywhere support you with individual consulting and professional service. With SIKORA‘s measuring, control, inspection, analysis and sorting devices, customers receive precise values and therefore, more efficient production processes as well as reduced costs. In order to assure that the systems provide exact measurements from the beginning and are optimally integrated into the line, SIKORA offers installation and commissioning by experienced service engineers. One of SIKORA‘s prime concerns is to ensure that you and your team are familiar with the systems you are using. Therefore, SIKORA supports customers with know-how and comprehensive technical trainings – aimed at your individual requirements. Regular maintenance and calibration according to ISO 9001 ensure reliable measurements for many years and a high availability of the devices of up to 99.98 %. 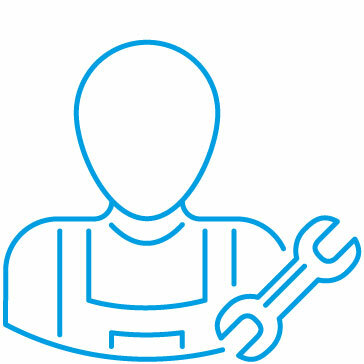 Functional testing, replacement of wear parts, calibration with certified calibration equipment, testing of operation safety and many further services are included in our carefree maintenance packages for one, three or five years. The SIKORA Smart Assistance Manager, in short SAM, is a 13.3” tablet, optimized for the rough industrial environment. Due to diverse applications, the SAM can be used offline as a diagnosis device and/or online as the direct connection to SIKORA‘s service. 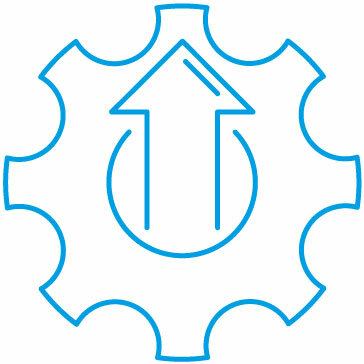 Furthermore, device manuals are saved on the SAM and can be retrieved at any time. With the ever-increasing networking of humans, machines and production during the running manufacture in the era of Industry 4.0, requirements also increase towards devices, which have been proven themselves in the production process for years and which are indispensable. SIKORA’s precise measuring and control devices as well as reliable inspection, sorting and analysis systems are distinguished by a long lifetime. To ensure that after years of usage the devices are still as reliable as on the day of commissioning, SIKORA offers you a comprehensive service portfolio for supporting your devices. SIKORA’s high-precision measuring and control devices as well as the first-class inspection, analysis and sorting systems are designed for a long operating time with high availability. To ensure that the devices provide precise measuring results for years, only original SIKORA spare parts should be used for the exchange of wear parts. SIKORA offers customers the right spare part for each device – including personal consulting and installation service. You need support for your SIKORA device or are searching for a suitable spare part matching your system? Use our practical support and spare part request. 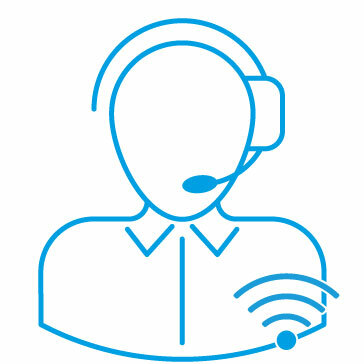 You can contact us at any time at day and night and ensure that your SIKORA service technician has all the important information regarding your device right from the start. A fast and competent support for your request is guaranteed. You can place spare parts of different product types in the cart.